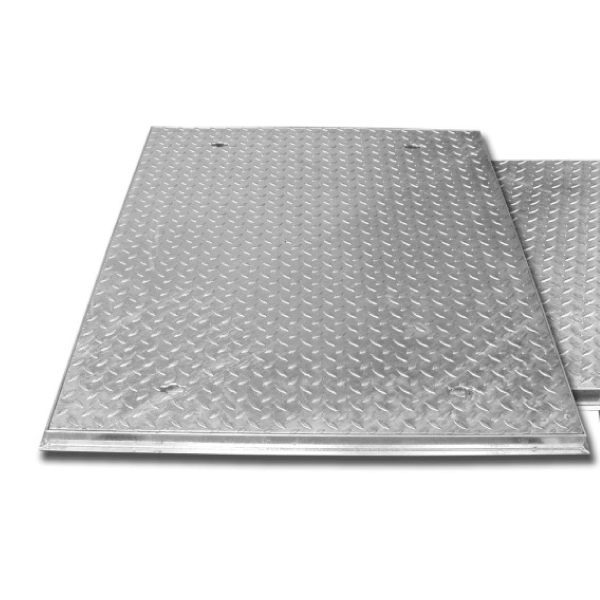 Solid top shallow frame access covers are available to suit a wide range of opening and load classes. The products are designed with strength, security and safety in mind. All of our products are manufactured from heavy gauge rolled mild steel and galvanised to BS EN ISO 1461 after fabrication to produce robust products ensuring longevity in service.